We believe that leaders aren’t made overnight they are made overtime. 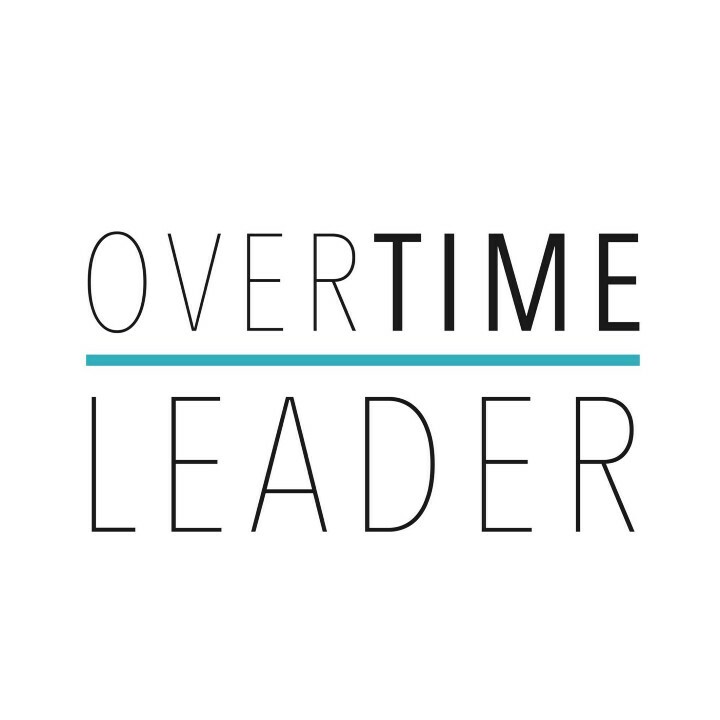 OverTime Leader aims to inspire and enable managers to lead their teams for the future of work. We believe that leaders aren’t made overnight they are made overtime. Read Part I before you read Part II. Feedback; Get comfortable with the uncomfortable. Navigating Middle Management; Stuck in the Middle with Who? Last week we launched the first episode of our #OverTime podcast series, which is now available on iTunes. You can now listen to our podcast series on iTunes.